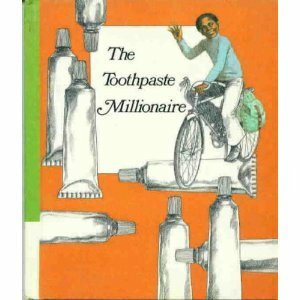 Rufus, a sixth-grader, succeeds in business without really trying when he develops and markets his own toothpaste. About Jean Merrill (Author) : Jean Merrill is a published author of children's books and young adult books. Some of the published credits of Jean Merrill include The Toothpaste Millionaire, Pushcart War. 6/27/2017 ewefrw wegeq said: This is always amazing thing. To buy essays online I will always trust the great professional guys.